The Swiss watchmaker has joined forces with world #1 Golfer, Dustin Johnson, to unveil a watch that is dedicated to the ultimate precision sport – golf. Hublot has designed, developed, manufactured and assembled a module to equip its new UNICO movement, which has been specifically created for golf. The MHUB1580 movement allows golfers to seamlessly calculate their score whilst on course. 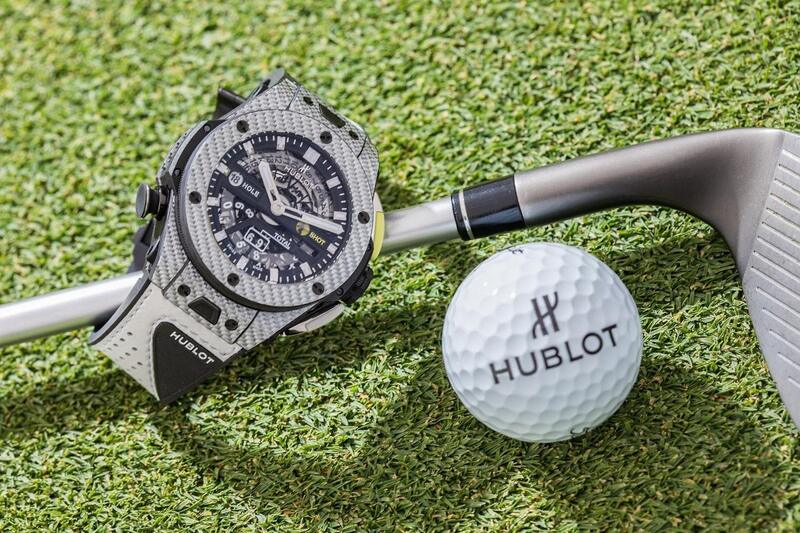 Hublot’s mechanical golf watch features aperture displays and is ultra-lightweight, providing true sports performance. 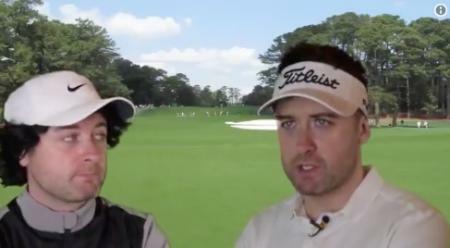 Dustin is regarded by many as a phenom in the world of golf. His style and ability have revolutionized how the game is perceived and he has been at the forefront of a new era for the sport. Hublot has done the same for watchmaking and prides itself on its pioneering approach to creating standout timing masterpieces. Together, they share a vision and style that are undoubtedly effective, if not exactly orthodox. Dustin and Hublot, golf and watchmaking, are both about precision, timing and perfection. They are the result of hard work and perseverance, pushing the boundaries and a tireless quest for excellence. 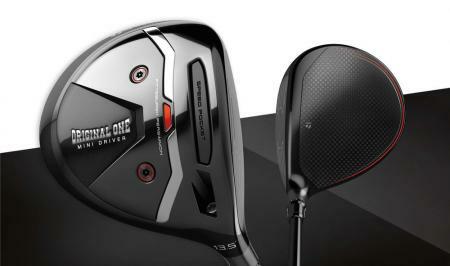 Together, they are proud to unveil the Big Bang Unico Golf. A true all-in-one golf watch. Hublot carried out real-life testing by inviting its friends to measure the length of their drives against those of Dustin Johnson on a simulator. Quite a challenge, as the world’s #1 golfer pushes Trackman technology to the limit with his extraordinary distance! The case of the Big Bang Unico Golf is carved from Texalium®, an innovative material exclusive to Hublot, that is an amalgamation of carbon fiber and aluminum. This unique composite gives the watch its lightness; it weights precisely 97.93 grams! The Big Bang Unico Golf has the look of a chronograph and has been conceived as a chronograph. Its movement features return-to-zero heart piece cams that ensure the counting mechanism is robust and reliable. The putter-shaped pusher at 2 o’clock activates the mechanism for displaying the number of strokes taken and counts the strokes per hole. 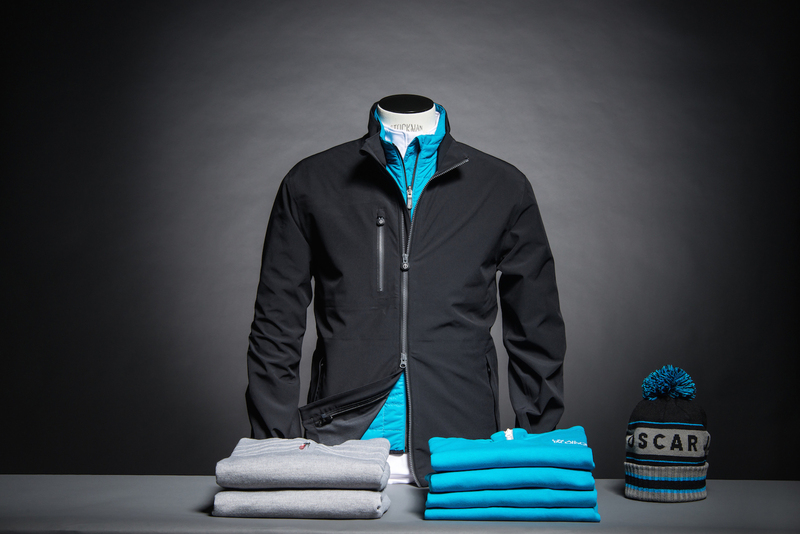 The pusher at 4 o’clock allows the wearer to move on to the next hole by resetting the stroke counter to zero. The counter at 6 o’clock displays the total number of strokes played and is simultaneously updated. The pusher at 8 o'clock is shaped like a tee. This resets the mechanism and sets the counters to zero at the end of the round. During the round, this button can be locked by rotating it by 45 degrees, thus ensuring that it is not inadvertently activated. The MHUB1580 full-skeleton movement allows the wearer to admire and understand how the timepiece works. The watch comes with two interchangeable wristbands fitted with the One Click system. One is made of white leather sewn on rubber and designed like a golf glove, while the other is made of technical fabric with a Velcro fastener to ensure the watch sits perfectly on the wrist.